Posted on 11th April 2019 at 7:28 am. While a lot of students like to head back home for the summer to reconnect with old school friends, there are also those who don’t want to relinquish the freedom of independent living and would rather stay put. If you’ve decided not to go home this summer, now is a great time to think about how you’re going to while away the hours. Whether you want to take it easy and do a spot of travelling, get a summer job or do some volunteering, there are endless choices – and the sooner you start looking, the more choices you’ll have! But before you make the most of your summer opportunities, book your housing for the following year early so you can focus on making the most of the summer? Call Student Rooms 4 U on 01752 849232 and we will help you secure your student accommodation in Plymouth. If you want to stay in Plymouth over the summer, now might be the perfect time to get a part-time or summer job. If you can get a job that has something to do with the course you’re studying, it’ll be a great experience and be something you can put on your CV. Who knows? After you graduate, that company might even take you on full-time! If you just want any old job, don’t be afraid to try something outside of your comfort zone – you never know what experiences you might have, and the people you’ll meet. I’ll never forget speaking to someone whose student job was working in a morgue – he said it was a really humbling, eye-opening experience and one of the best decisions of his life. Look for local jobs on https://www.studentjob.co.uk/summer-job/plymouth . Also, remember that Plymouth uni has its own https://mycareer.plymouth.ac.uk/home.html that you can search on, too. And don’t rule out pounding the pavements to give out your CV – you never know what quirky shop you’ll stumble across with a ‘hiring’ sign in the window. If you’re not interested in teaching, there are positions for activity leaders and pastoral staff too, though the pay isn’t as good as the teaching wage. 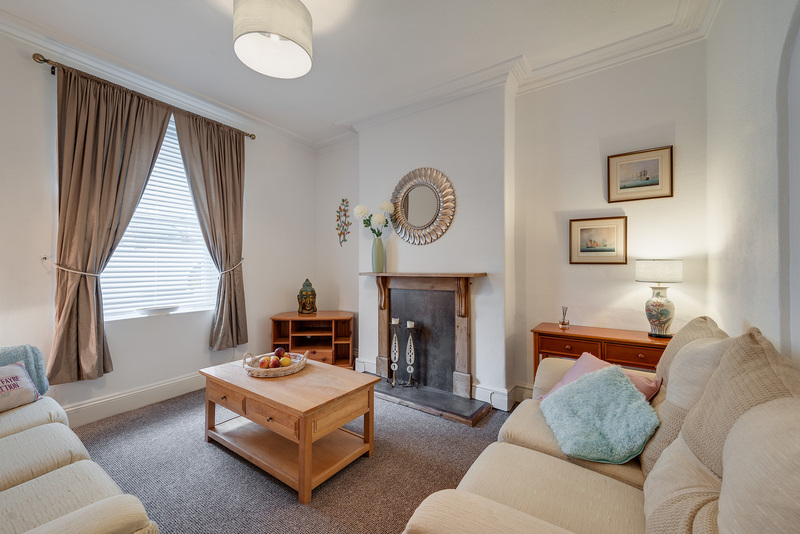 Many of these are residential, with meals included, and can be a great option if your student accommodation isn’t available in the summer months. Oh, and if you fancy going abroad, there are plenty of summer school jobs around the globe! Search for jobs on TEFL.com, TEFL.org, GoAbroad.com and regular job search pages like Indeed.com. Want to travel but don’t have a lot of disposable income? 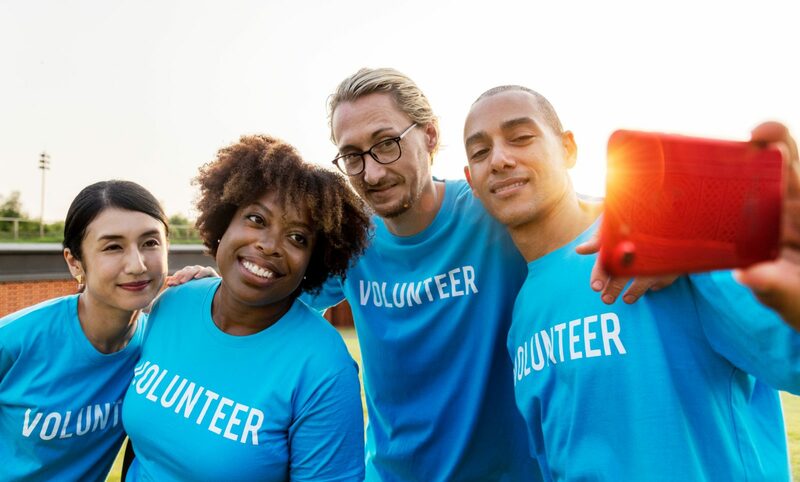 Volunteering is a great way to get out and see a new place without breaking the bank, and it will also provide you with an enriching experience, something to put on your CV, and the opportunity to meet new people. WWOOFing (https://wwoof.net/#wwoof) is popular with students as a way to volunteer and spend time in the great outdoors. This is an opportunity specific to farming (World Wide Opportunities on Organic Farms) and in exchange for somewhere to live and food to eat, you volunteer your labour on the farm – all the while learning new skills. You need to pay for membership specific to the place you want to WWOOF – you can do it in the UK (where there are about 600 registered farms) or various places in Europe, Africa, Asia and the Americas. WorkAway (https://www.workaway.info/) is similar in that you exchange labour for food and board, but it isn’t farm specific – on WorkAway you can find hosts needing volunteers for all sorts of things: teaching, au pair, childcare, building, gardening, hostel work, cooking, animal care… the list is endless. Also, when you sign up to WorkAway your membership isn’t country specific like WWOOFing is – with WorkAway, one membership will cover opportunities across the globe! With over 37,000 hosts in 184 countries, you have plenty to choose from! Whatever type of volunteering you choose, make sure to read reviews of the host before you go and make plans about when/where they’ll meet you. Also, if you’re going to a foreign country, check information regarding visas, local customs, the weather and temperature, etc. to make sure you are prepared for the experience. Want to travel but without spending time working or volunteering? There are plenty of websites, such as StudentUniverse (https://www.studentuniverse.co.uk/student-travel), that can help you to make travel plans on a student budget. From cheap flights to budget youth hostels, there are plenty of ways to travel on the cheap. If you can’t afford to go abroad but don’t want to be stuck on your own all summer, how about visiting uni friends who have gone back home for the holiday? While many students choose to go home for the summer, there are those who feel quite bored once they get there! Do a tour of the UK by visiting your uni course mates in their hometowns – who will, hopefully, put you up for free and show you around on the cheap! Whatever you do over the summer, don’t waste it! Student summer holidays are a unique experience in life – once you’re out in the world of full-time work, you’ll be unlikely to have such long holidays with so few financial pressures. However, you decide to spend your holiday, plan ahead and make the most of it – not only can you have a great time, but also gain some great experiences which will broaden your horizons.